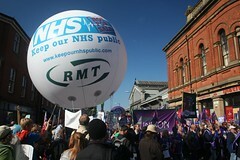 Dear all,Happy new year from Greater Manchester Keep Our NHS Public. In local and national news, the multiple threats facing the NHS and health-workers continue to hit headlines – the devastation facing Gtr Mcr hospitals under ‘Healthier Together’, the Manchester mental health service melt-down, the junior doctors’ strikes from next week, and the abolition of bursaries. There’s a fightback on all these issues which GMKONP is actively supporting! Here are the local events and actions you can get involved in, please do. Manchester Central Methodist Hall, 1 Central Buildings, Oldham St., M1 1JQ (just off Piccadilly Gardens). 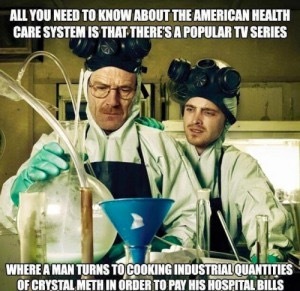 Healthier Together means colossal cuts and downgrades. More proof is in the news now again about North Manchester General, see http://www.manchestereveningnews.co.uk/news/greater-manchester-news/north-manchester-hospital-services-cut-10675243 This is why we need to get together, again, against Healthier Together to take stock of the latest situation, hear from campaigners in Wythenshawe, Tameside and elsewhere. 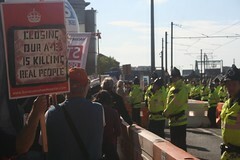 Since we last met, the cuts have become clearer and the resistance has grown! We have invited John Lister, health policy expert, to speak to bring a national dimension to the discussions. We will also have speakers about the Manchester Deserves Better mental health campaign, the junior doctors, and student bursaries campaign. Tuesday 5th January 2016, 6pm, ‘Manchester Deserves Better’ campaign meeting at Friends Meeting House, Mount Street, Manchester M2 5NS. Representatives from any organisations and any individuals who want to support the campaign are very welcome to come to this campaign public meeting. Wednesday 6th January 2016, 2pm, meeting of Central Manchester CCG, at Windrush Millennium Centre, 70 Alexandra Road, Manchester M16 7WD. We will be presenting the petition – with over 1,000 signatures – and individual postcards, urging Central Manchester CCG to provide funding to save the 8 threatened frontline services. Please join us to present the petition. Thursday 14th January 2016, 10am, Trust Board meeting of Manchester Mental Health and Social Care Trust, Chorlton House, 70 Manchester Road, Chorlton, Manchester M21 9UN. We will be presenting copies of the petition, and urging MMHSCT not to cut the 8 services currently under threat – and to put their obligations to service users before their financial obligations. Please join us to present the petition. 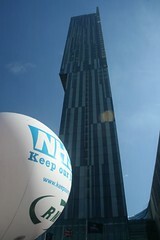 or via the Manchester CCGs website: http://www.manchesterccgs.nhs.uk. KONP supports the junior doctors’ strikes. Read more about them at http://oneprofession.bma.org.uk/ Show your support next Tuesday by visiting picket lines from 8am at your local hospital. There’s a national demonstration in London this Saturday. 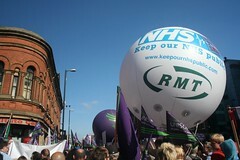 Locally, also this Saturday, 12noon central Manchester Market Street under food court, rally / leafleting / petitioning. That’s followed by mobilising support for junior doctors’ strike on Tuesday and then on Sat 16th Jan 2pm demonstration meeting food court Market Street (after our conference, we’ll go from the conference to the protest). 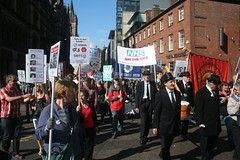 Organised by Save Our NHS, leaflets to be available ASAP, for more information go to https://www.facebook.com/groups/SaveOurNHS.MCR/ or contact me if you’re not on Facebook.